The French Riviera will offer some welcome respite from the British winter chill at the European Cross Country Championships next month, but only those tough enough to withstand the muddy bog of Liverpool’s Sefton Park on Saturday (November 28) will receive the opportunity. 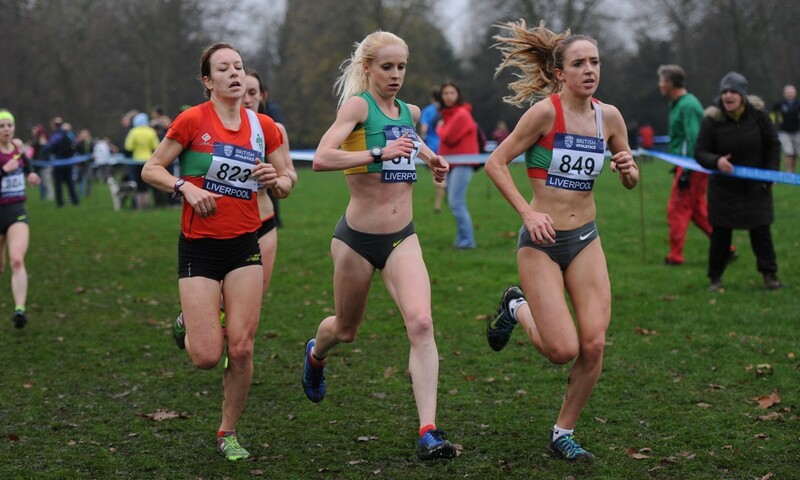 The continental contest takes place on December 13 in Hyères, with the trials for a spot in the Great Britain & Northern Ireland squad incorporated into the second leg of the British Athletics Cross Country Challenge series in Liverpool. The first four eligible athletes in the senior trials will be guaranteed selection, as will the first four for the under-23 category, with the first five under-20s taking automatic qualification from their races. Gemma Steel is the defending European champion and has won the trial at Sefton Park for the past two years. Competitive showings at the Great South Run and Great North Run show she is in shape once again. Steph Twell returns to the mud after her win in Hyères last Sunday, while other athletes expected to challenge include Elle Vernon and Louise Damen. Over in the men’s race and Ross Millington, Andrew Butchart and Jonathan Taylor are all set to compete, while national junior cross-country champion Jonathan Davies is the outstanding favourite in the under-23s and may well win overall too. The under-23 women’s entry includes world 1500m fifth-placer Laura Muir, Emelia Gorecka and Jessica Judd. Mahamed Mahamed and Ben Dijkstra will bring their under-17 rivalry into the wide open under-20 age group, while the women’s race is likely to be a straight shoot-out between European junior 1500m champion Bobby Clay and World Youth Championships 1500m finalist Harriet Knowles-Jones.